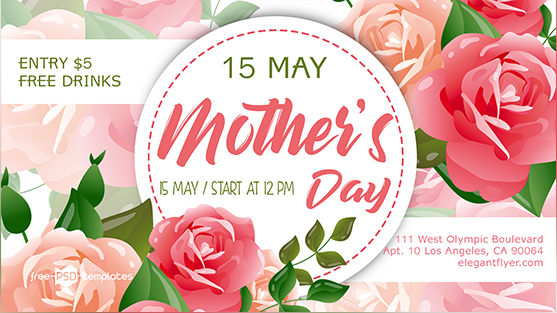 You’ve seen a beautiful and feminine Mother’s Day Flyer PSD MockUp which is perfect for creating imvitation to a Mother’s Day related event, like a festival. The mockup is fully layered and well organized so you can easily make changes to your requirements and get the flawless result. Let’s check it out and enjoy for free!